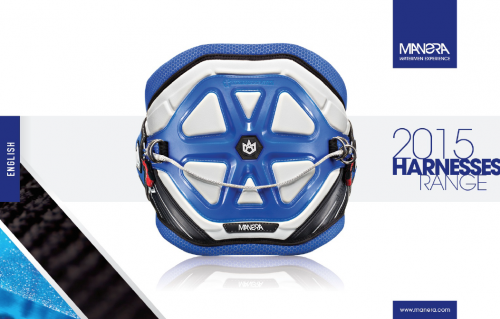 For 2016 we have continued to work on the same technologies to bring them to an even higher level. 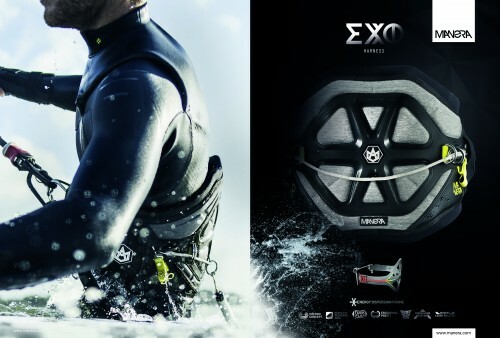 Changes were made in both the structure and the materials, improving both comfort & durability on the EXO. 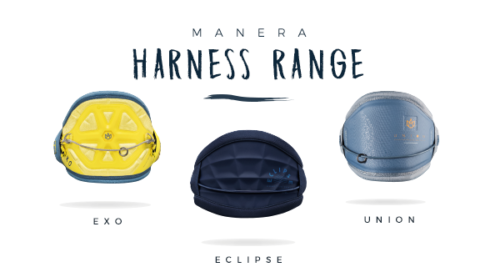 Discover the new Manera 2015 EXO and SENSO Harnesses – Available Now ! 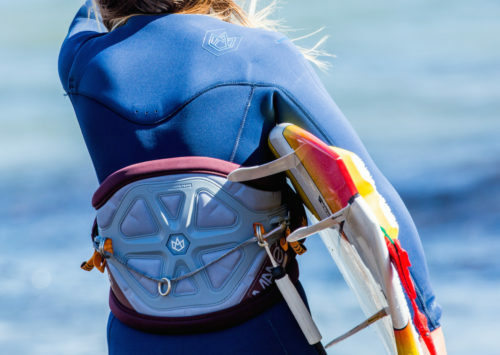 iKsurfmag tests the all new Manera EXO Harness! 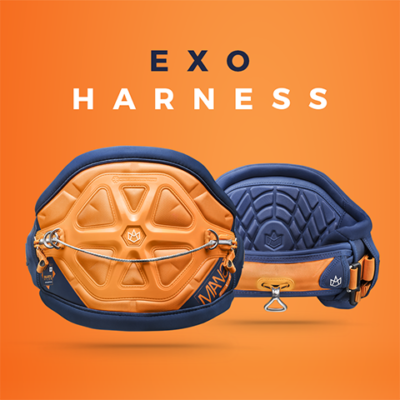 It’s the best harness I have worn in a long time and I’ll be wearing it for the foreseeable future. Make sure you get it fitted properly by your dealer and you won’t be disappointed. 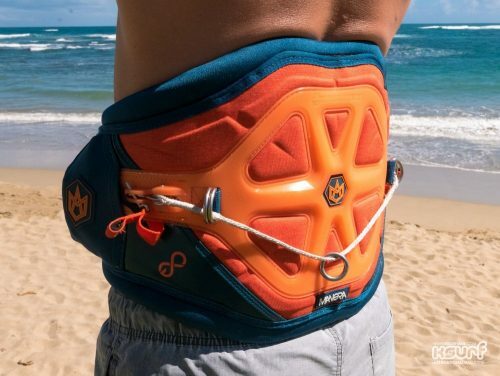 Check out the full review from iKsurfmag!